Power button controls: Single press to switch on. Long press to shut down. 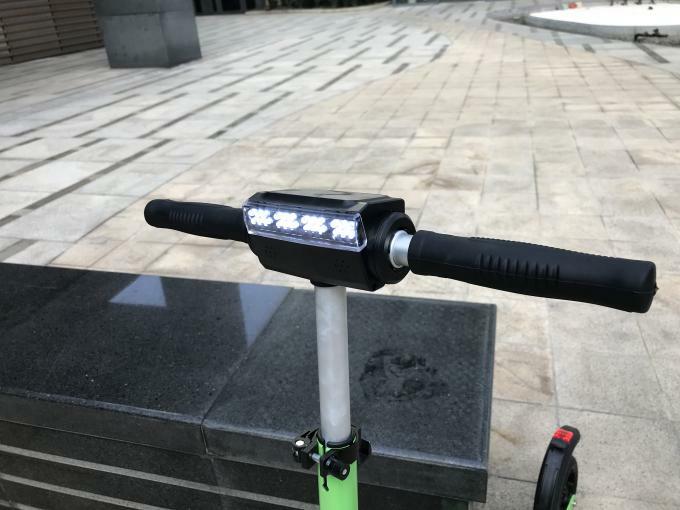 When Mi 200 Electric Scooter is on, a short single press will switch headlights on/off. Double press to switch between normal and power saving modes. 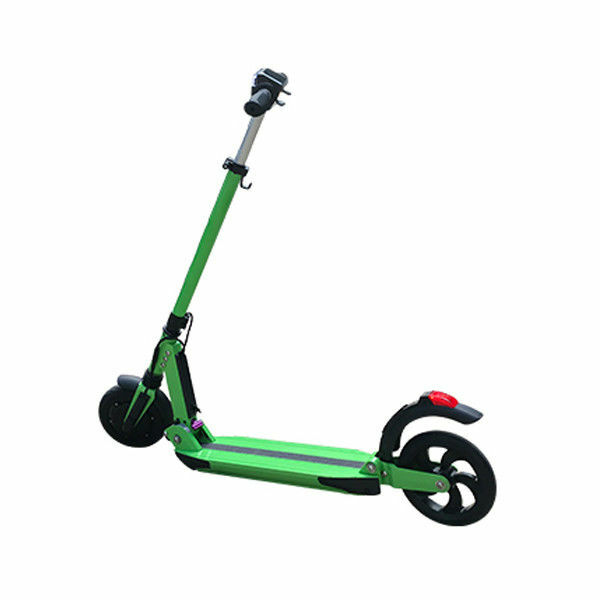 Features a electronic magnetic braking system for an efficient, responsive braking distance of just 4 meters. 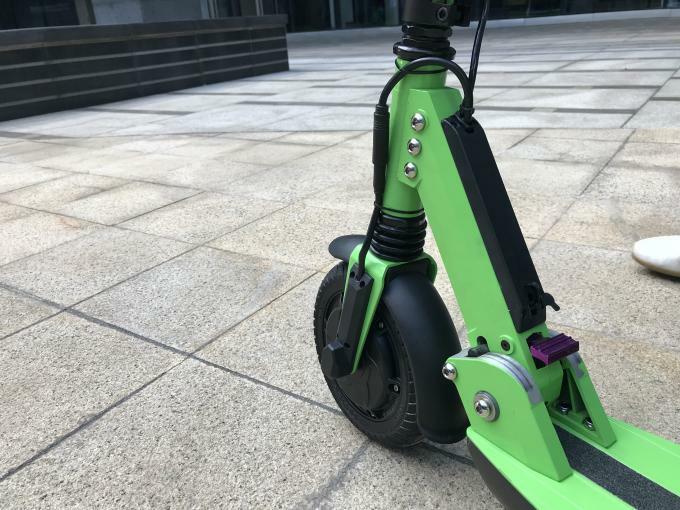 emergency, stamp the rear foot brake can simultaneously achieve electronic magnetic front brake and rear wheel friction brake. 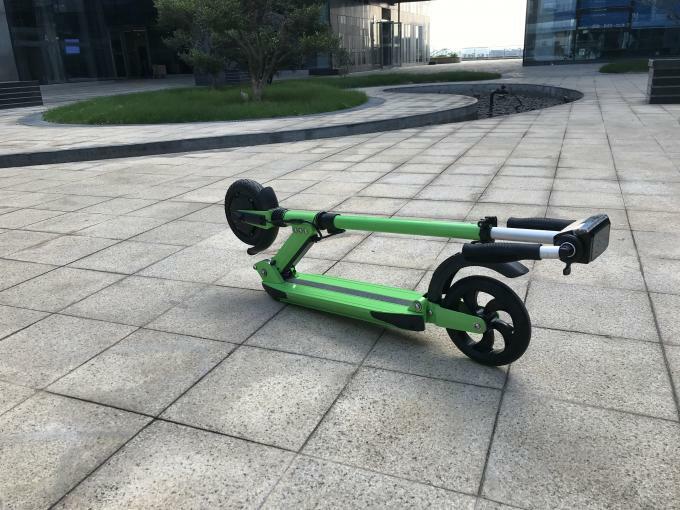 Several 18650mAh high-capacity lithium batteries delivers up to 30km of travel on a single charge. Smart battery management via the app displays the health of the battery pack and notifies you immediately if there are issues. A: We can supply the sample before clients plan to place a large order, but the customers have to pay the sample cost and the courier cost.